It doesn’t have to be hard to shop for your favorite traveler. Looking for the best gift to give that special traveler in your life? It can be hard to know just what to get those adventurous friends if you can’t afford a plane ticket. Even if you can’t fund their next trip, you can still snag a useful gift for them to enjoy during their travels. As a traveler myself, I appreciate useful gadgets and accessories that make the traveling easier. It is truly the thought that counts, so I am sure they will appreciate whatever you think they need. As you search for the perfect thing to give your adventure buddy, let us help in the process. You do not have to spend hours walking up and down the aisle of every single department store. We have compiled a list of the best 10 useful gifts you can give the traveler in your life. Any of these fun and practical gifts will surely make them smile. For all those international travelers out there, this flexible travel adapter is the perfect gift. 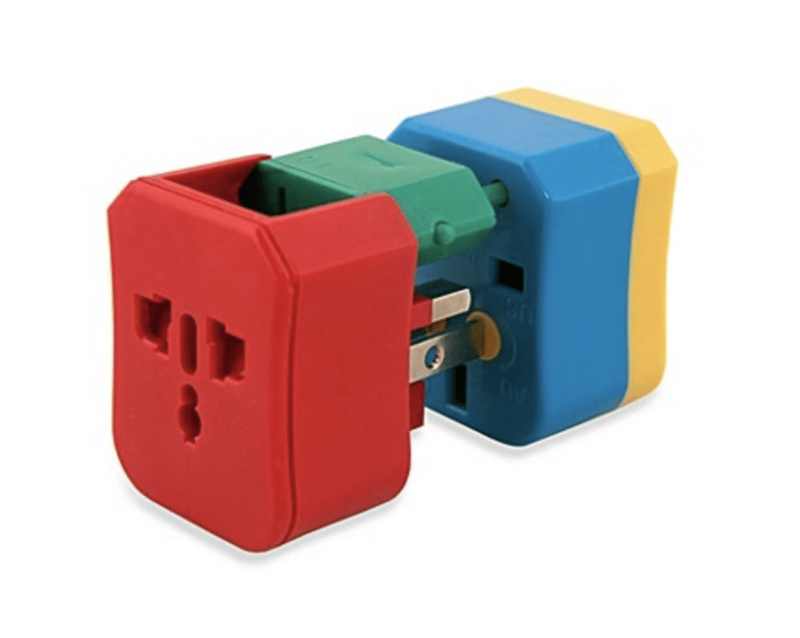 Adaptable in over 150 countries, this color coded system makes it simple to figure out just which plug to use. The JA/C READY technology helps you easily figure out the right one you need depending on your outlet. A little on the pricer side, but well worth the extra expense, Bose wireless headphones make travelling much more tranquil. The noise rejecting, dual microphone system helps keep your phone calls crystal clear and your music easy to hear. 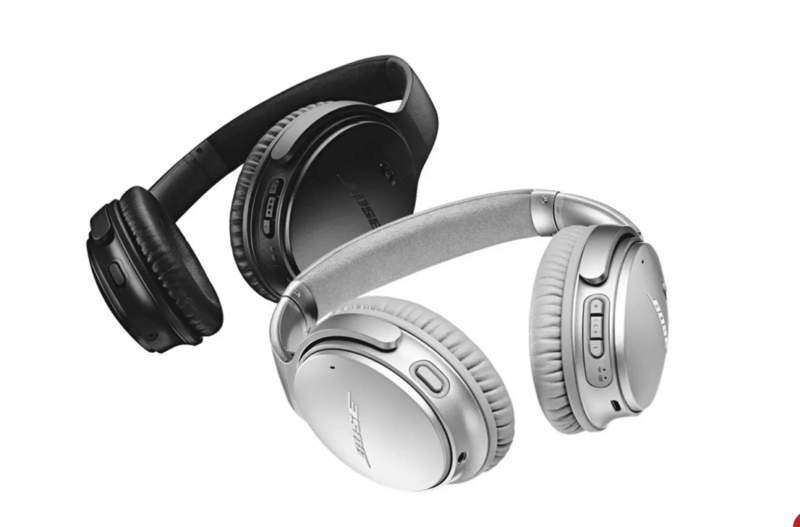 Bose QuietComfort’s Bluetooth technology perfectly connects to all of your devices and offers up to 40 hours of uninterrupted listening. For that traveling yogi in your life, the Khataland YoFoMat is perfect for Namaste on the go. Traditional yoga mats often take up a lot of space, so this easily foldable mat keeps extra room available for whatever else you might need. 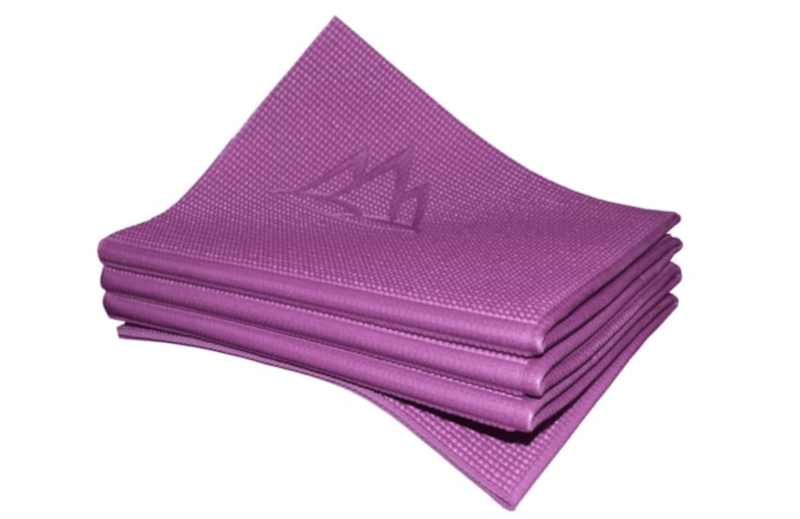 Enjoy the compact mat size as one of the most active, useful gifts. Choose from an assortment of fun colors and practical sizes as you make your selection. Though not the most fun gift out there, lint rollers are certainly practical and useful gifts. What they lack in excitement, they make up for in convenience, and of course pesky lint removal. 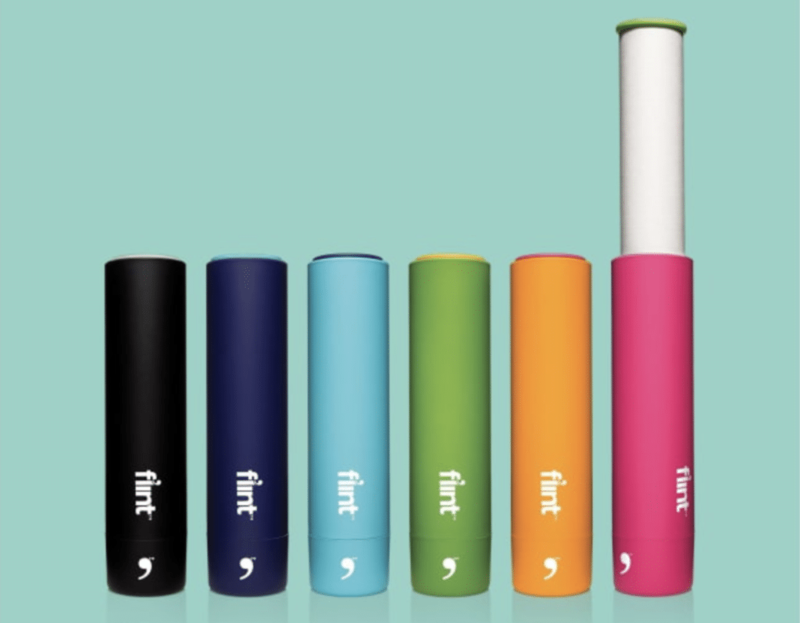 Save yourself during a business meeting on the go, or right before that important coffee date by taking advantage of the help of Flint Retractable Lint Rollers. Of course, you can always buy your friend lint refills too, so they have plenty to use on the go. The perfect carry-on backpack can make a world of difference amidst the chaos of airport travel. Your traveling friend will certainly make good use of a helpful tote to store their items and make airport check ins a breeze. Personally, I try and travel with just a carry-on bag as much as possible, so I understand just how big of a difference a quality suitcase can make. 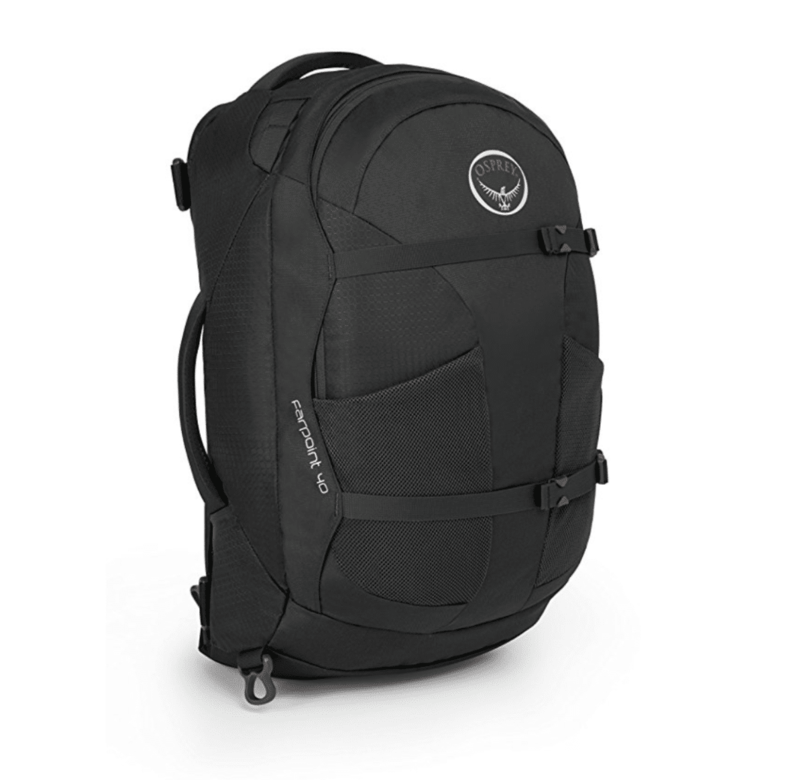 The extra durable straps and waist belt make the Osprey Farpoint 40 Travel Backpack easy to transport through a busy airport. The laptop and tablet sleeve keep your electronics safe and easily accessible during those TSA checkpoints. This ultra charging cord is the ultimate electronic device accessory and one of the most useful gifts. 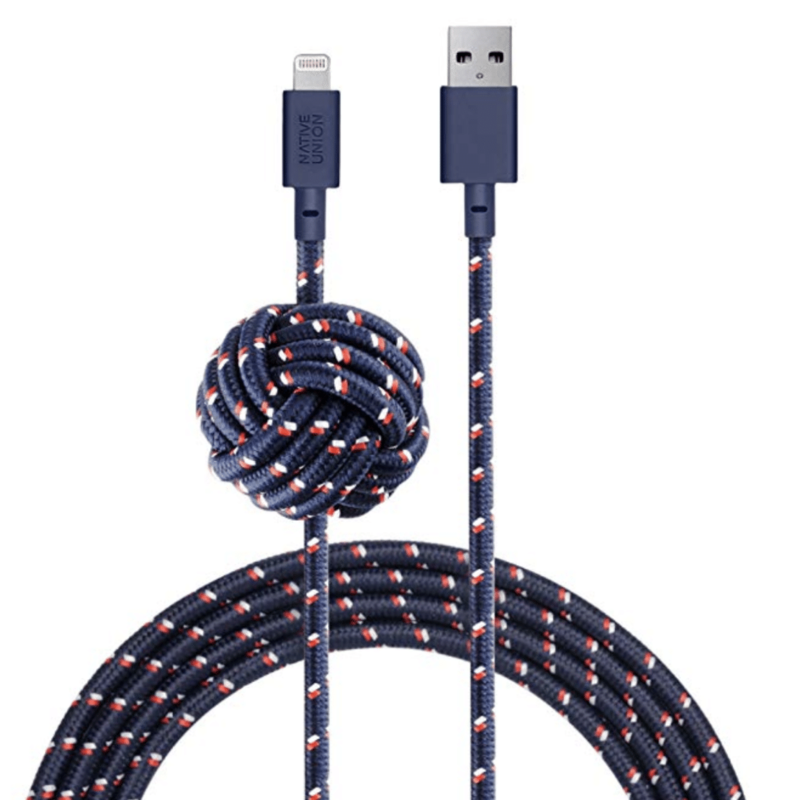 The Native Union NIGHT Cable is 10 feet long, for your charging convenience. Its weighted knot keeps your cable anchored to any flat surface when detached from your device. The ultra-strong reinforced structure keep your cable in good condition as you transport it all over the world. This charging cord is compatible with most Apple devices. When enduring those extra long flights, your neck can easily get stiff and sore. Especially if you are a budget traveler like myself and you often find yourself in the dreaded back row middle seat. (You know, the one right next to the airplane bathroom?) Save yourself the painful side effects of traveling cheap by investing in a neck support travel pillow. 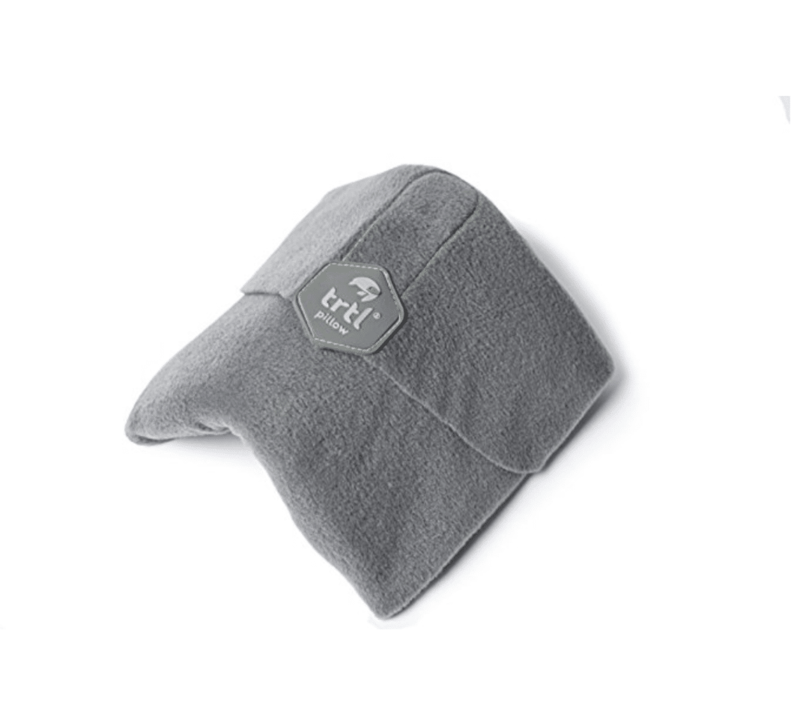 At half the size and weight of a traditional travel pillow, the Trtl pillow is perfect for all of your airline adventures. Keep all of your devices fully charged while on the go with this convenient battery charger. Portable chargers always make useful gifts. 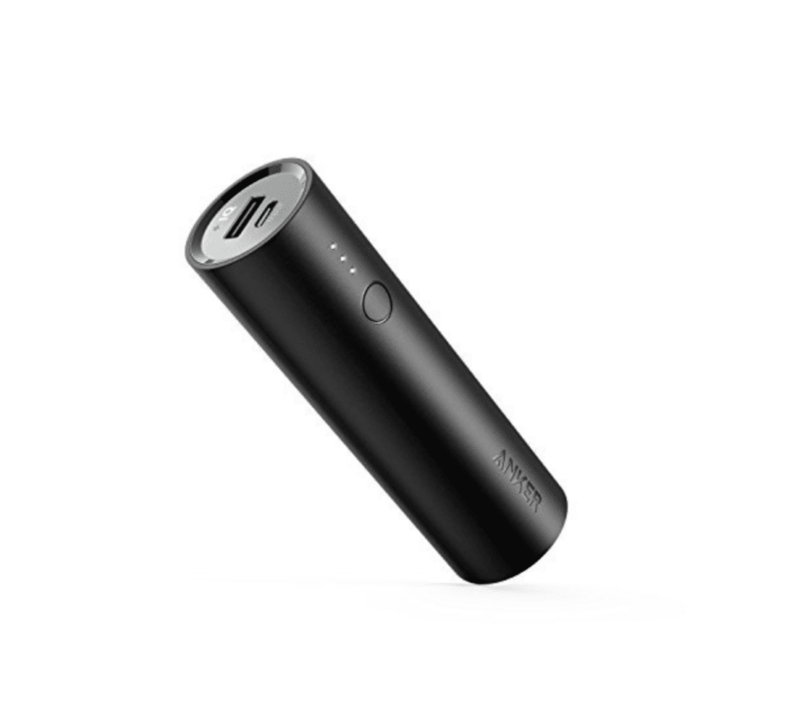 With this super small, tubular design, the Anker PowerCore 5000 fits easily in your carry-on, personal item, or even your back pocket. The device holds two charges for an iPhone 6s or at least one to a Galaxy S7. One thing that can easily slip the mind is your luggage security while traveling. Save yourself the inconvenience of having your bags picked through by investing in a travel lock. The three dial combination style is convenient and does not require you to keep track of any keys. 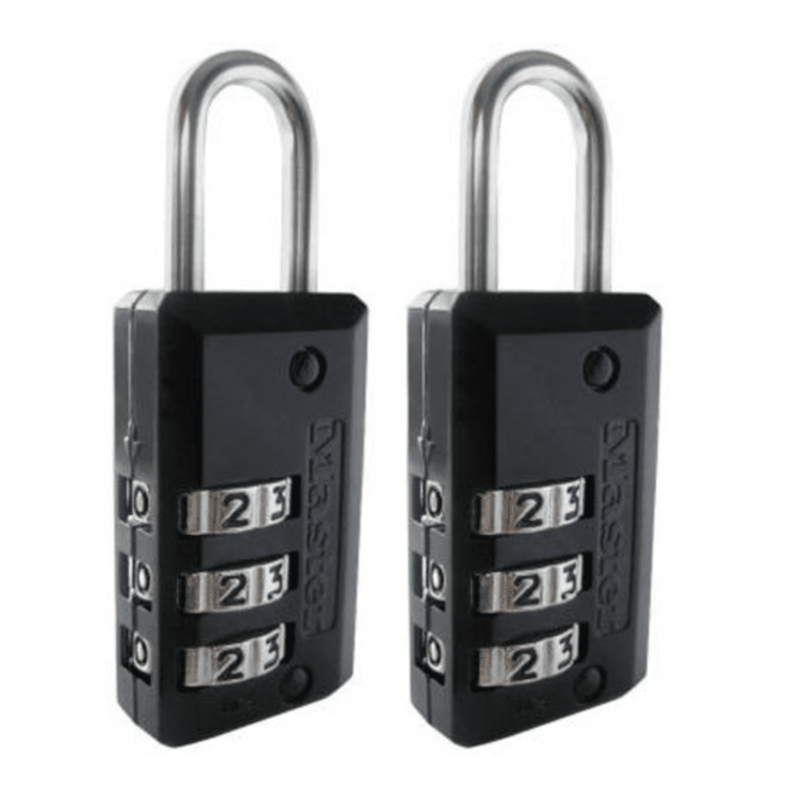 These locks work best with luggage, backpacks, duffel bags and sports bags, briefcases and computer bags. No longer are you at the mercy of hotel or airport coffee when traveling. You don’t have to settle for whatever coffee shop is nearest you while on the go when you can bring good brews from home. 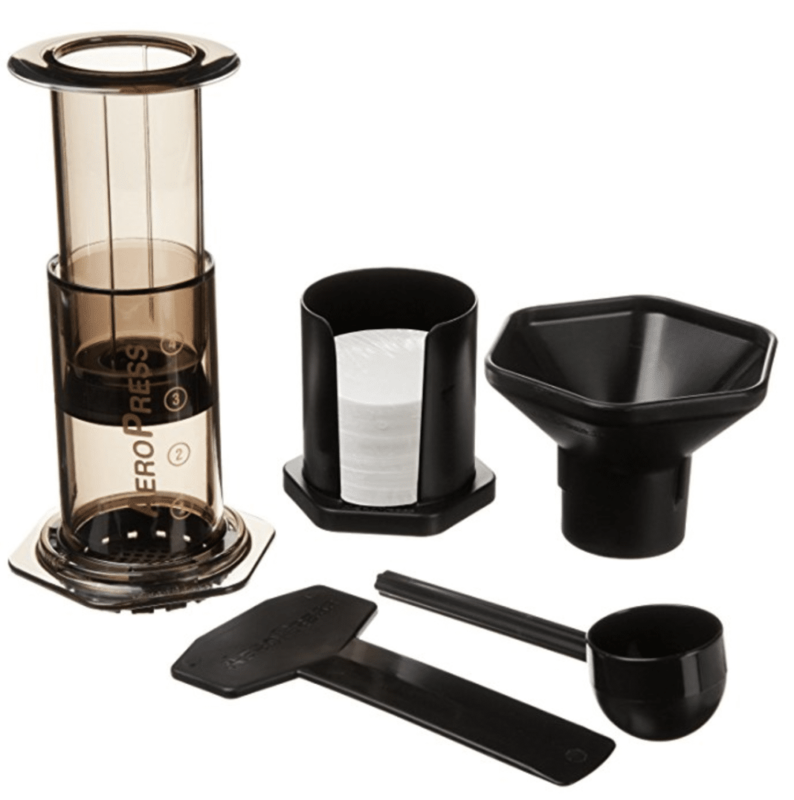 The AeroPress Coffee and Espresso Maker remains one of the best ways to brew the perfect cup of coffee. It just so happens that this coffee maker’s compact size is ideal for bringing it along on your journeys. This is one of those extremely useful gifts for just about anyone with a hankering for a cup of joe. In just one minute, you can make 1-3 cups of heavenly caffeinated liquid. You can brew regular, American style coffee, or a denser espresso roast. It can easily be made according to your taste preferences. The micro filter set up also means that there are no coffee grounds in your cup, unlike other brewing methods. Here's a simple guide on how to make coffee with the AeroPress! Your friend will be eternally grateful with any of these handy travel tools. Now that you have this helpful guide, you can easily pick out something your friend will love. Make your shopping experience less painful by using this list as an easy reference. 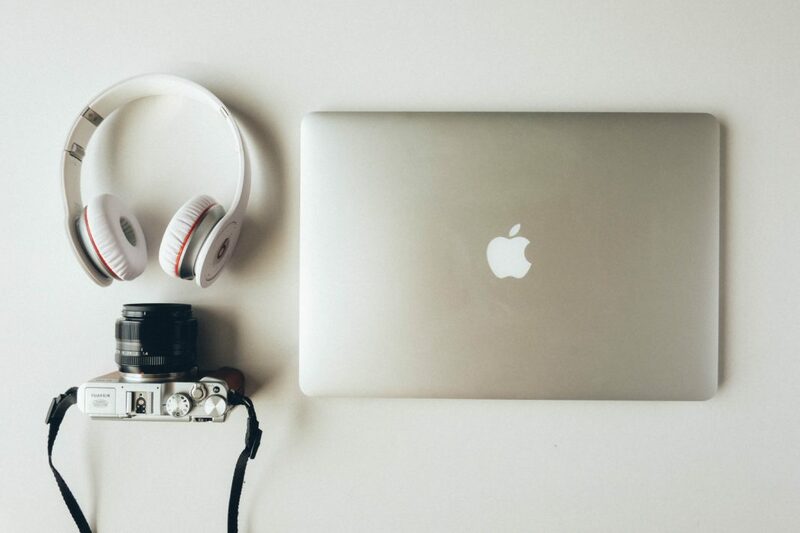 Whether your friend is tech savvy or appreciates comforts to aid travel, you can find pretty much anything you are looking for with this guide. Never again do you have to wander aimlessly up and down the store aisles mulling over just what to get that traveler friend. You never know, you might even find something you like for yourself on this list. From a more comfortable neck while traveling to the perfect cup of coffee on the go, these are unique and practical gifts for that special traveler in your life.